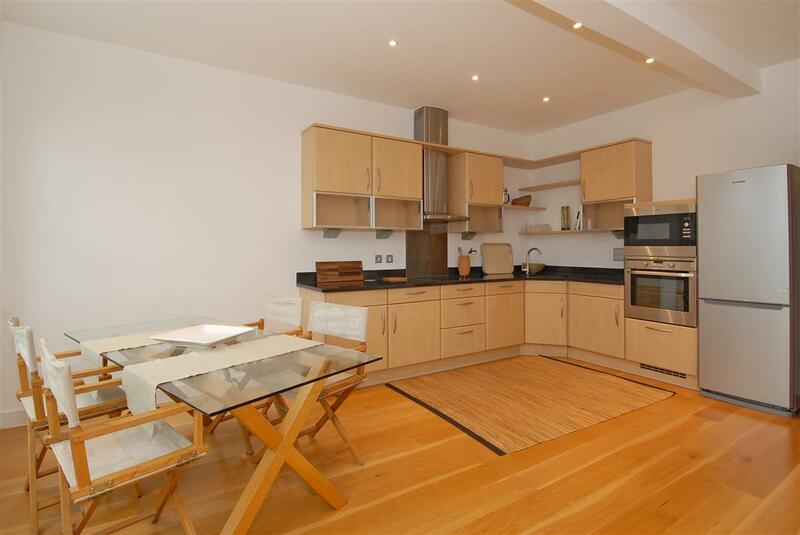 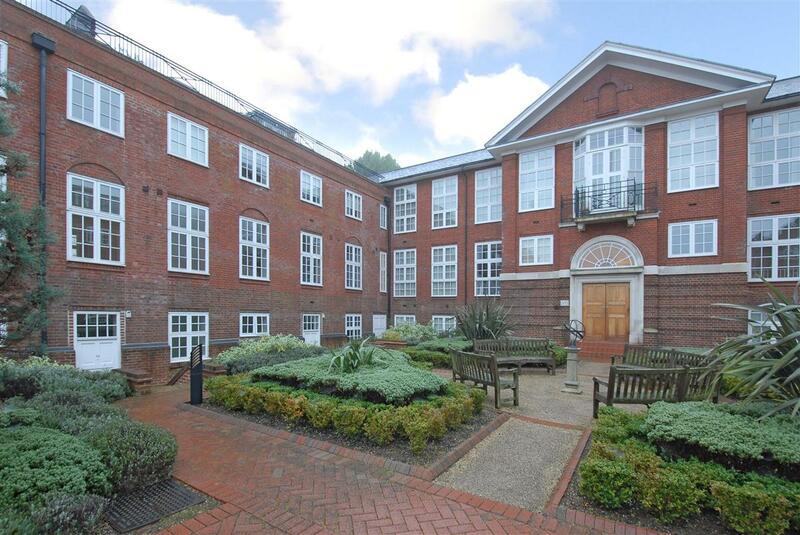 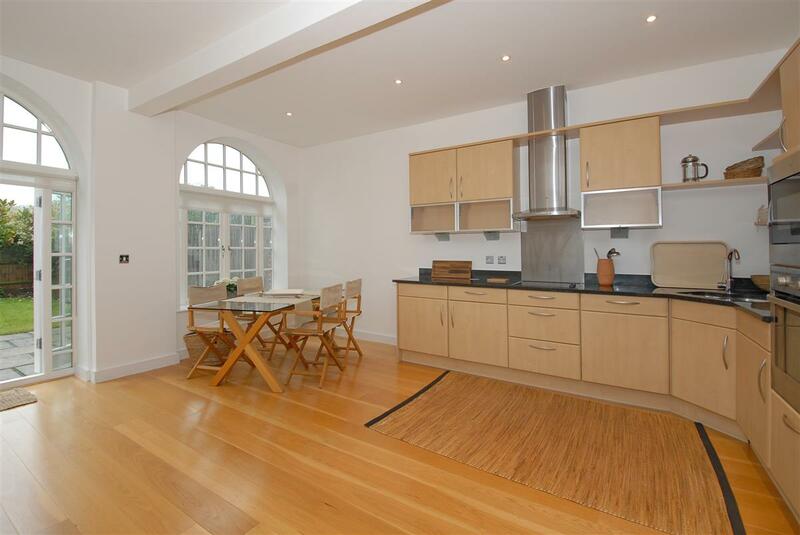 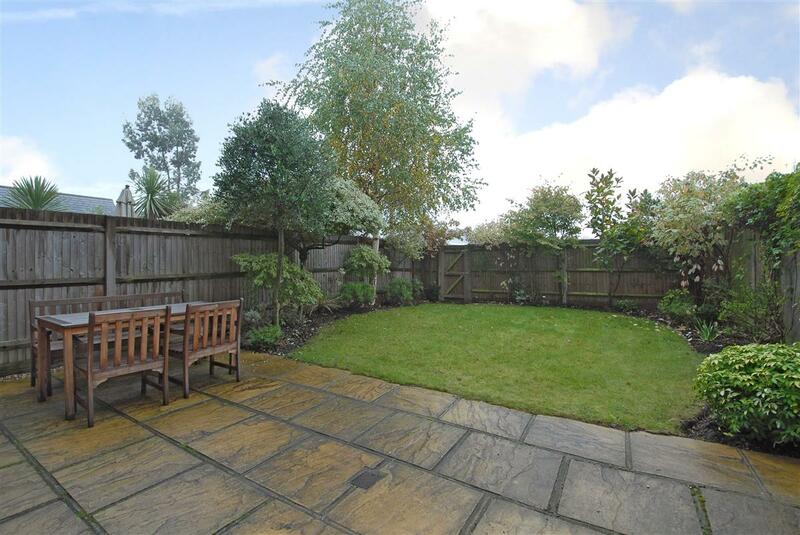 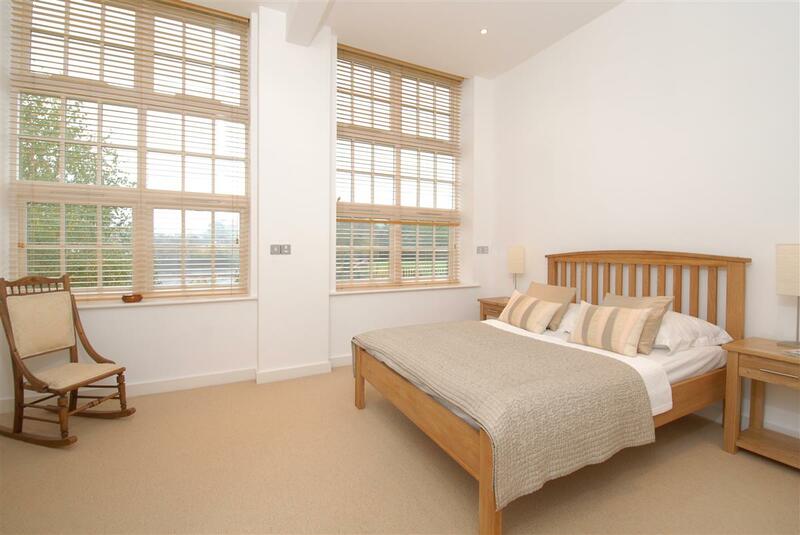 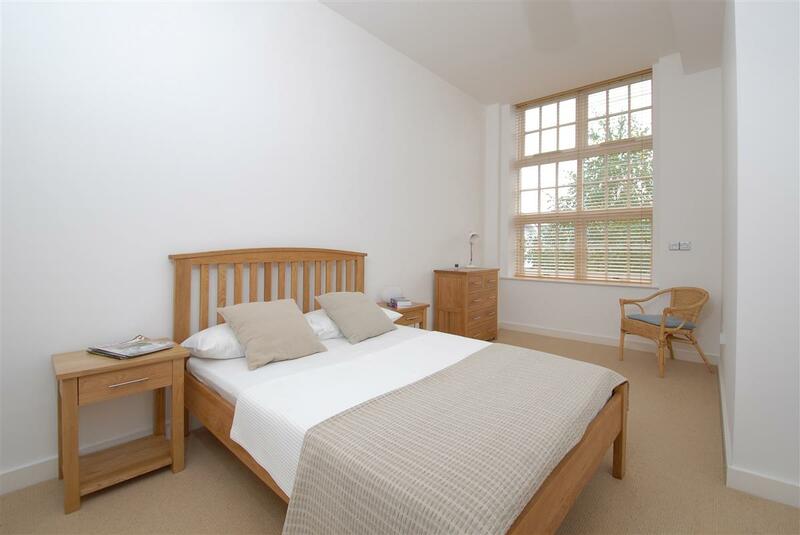 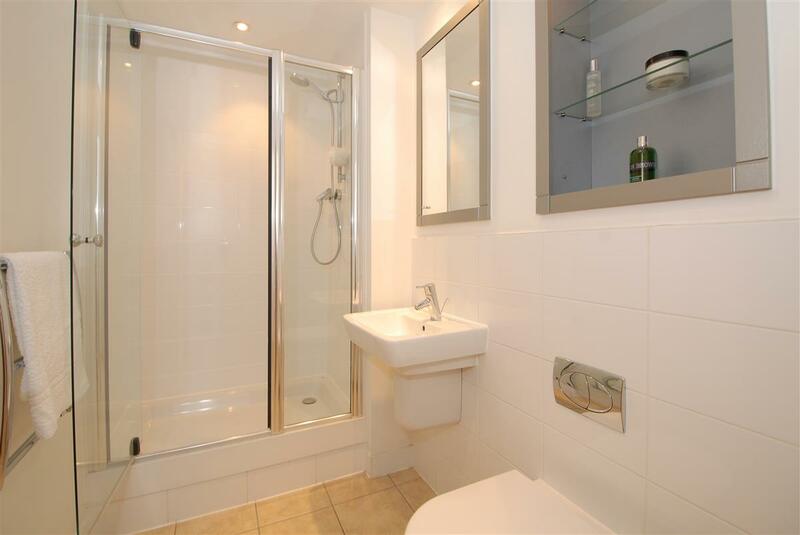 An immaculate loft-style apartment in this popular development in Southfields. 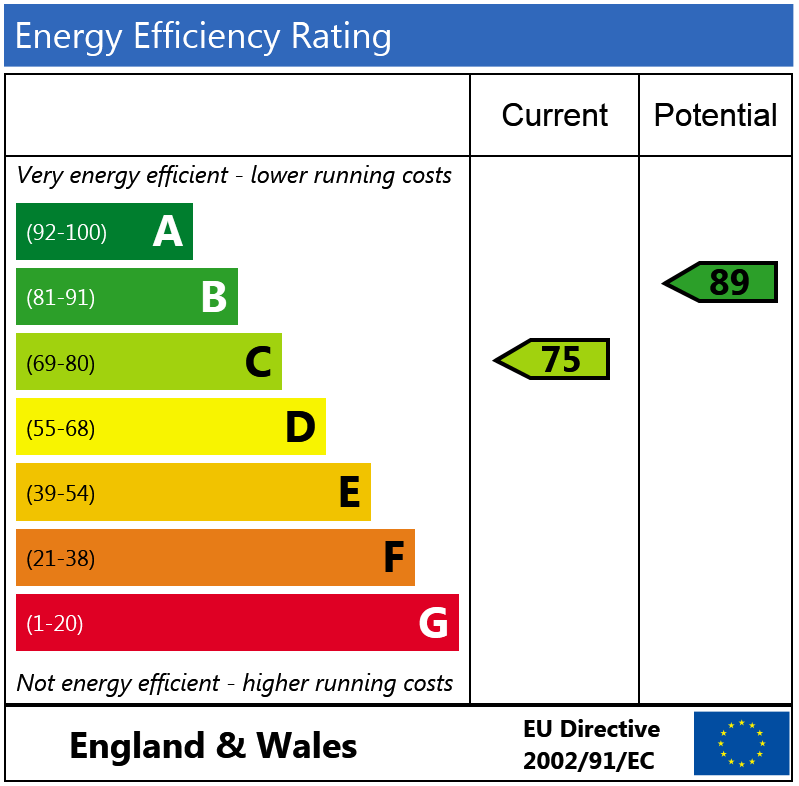 The split-level accommodation is arranged over the ground and first floor of a converted old college building. 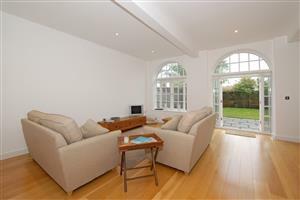 On the ground floor, there is a spacious open-plan kitchen / reception room with huge windows and french doors leading to a 35' southwest-facing garden. 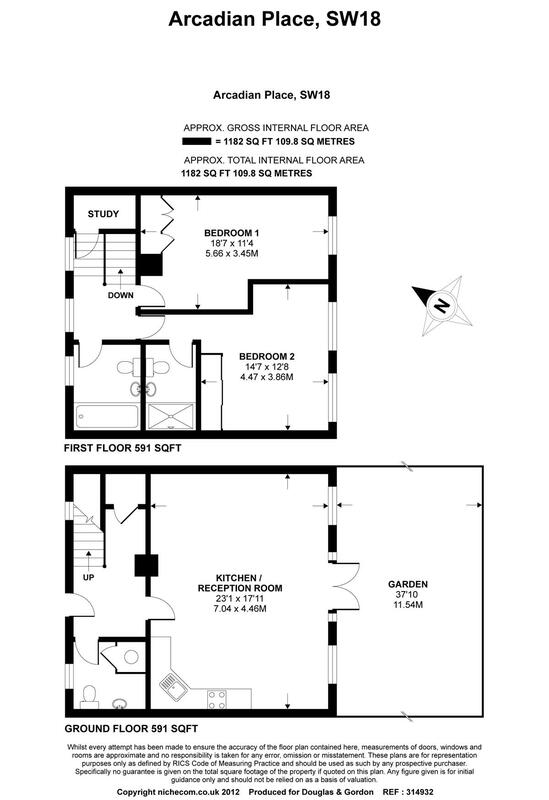 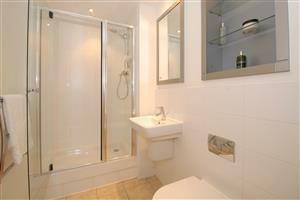 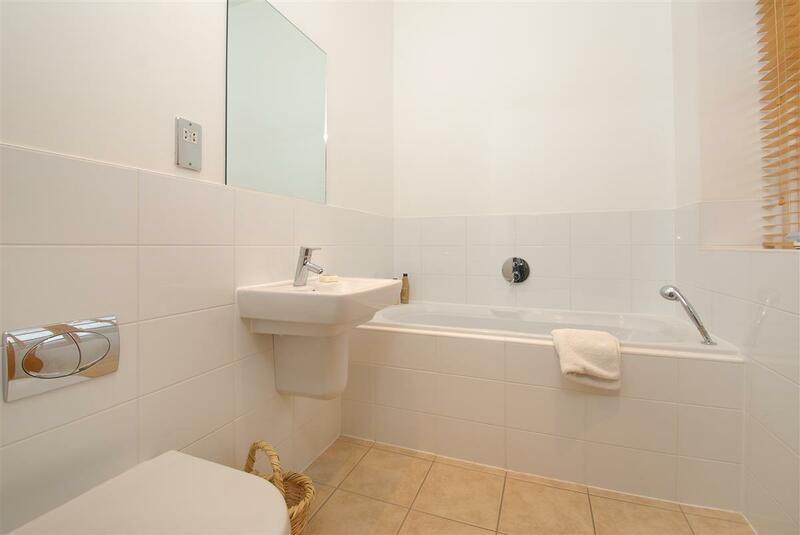 Upstairs, there are two large double bedrooms with built-in storage and two bathrooms (one ensuite). 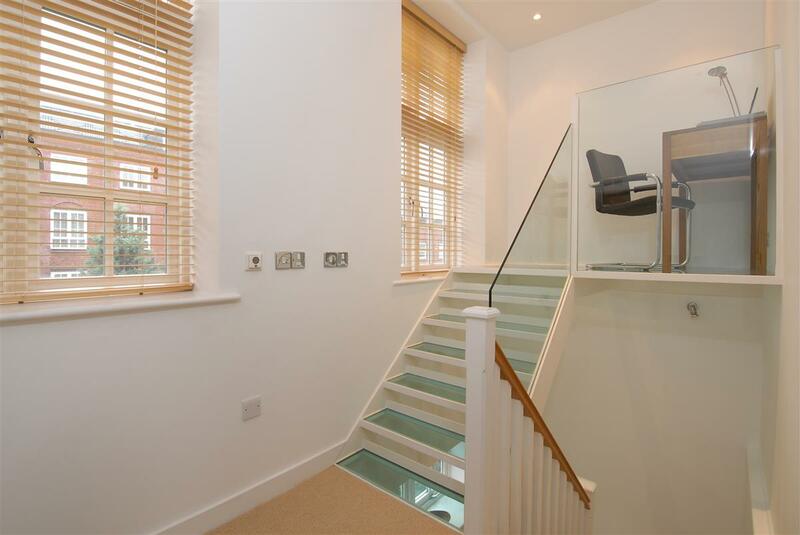 There is also the clever addition of a mezzanine study area at first floor level.